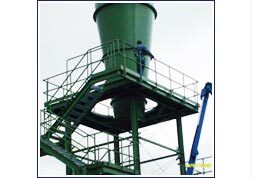 Lynxs shredders are a supplier to the recycling industry worldwide, with their heavy duty shredders and in feed systems also downstream equipment, PJI supply top quality with all up to date certification to install their systems from site surveys through to commissioning, working along side Lynxs senior engineers. 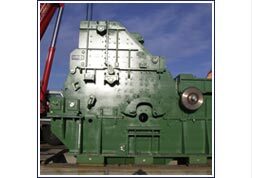 PJI are an installation team that supply support Metso in there installation of their heavy duty shredders and shear machines. 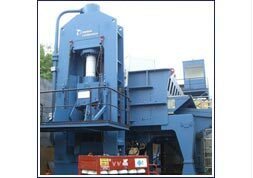 We have undergone some large projects from shredders installation to shear installations. Nortons are one of the largest family run metal recycling companies in the UK. PJI have being doing onsite fabrications and refurbishments to their shredders and bailer machines at their Liverpool and Manchester sites for the past 9 years. E.M.R are one of the largest metal recycling companies world wide. Ourselves at PJI have been working alongside EMR for the past 6 years undergoing many projects. Their recent one being the downstream refurbishment at their Hartlepool site. MJC shredders installations at Landor Street Birmingham. We at PJI are an installations team that travel as far as Portsmouth to Glasgow addressing on site fabrications and carrying out tasks from plant removal and installation.